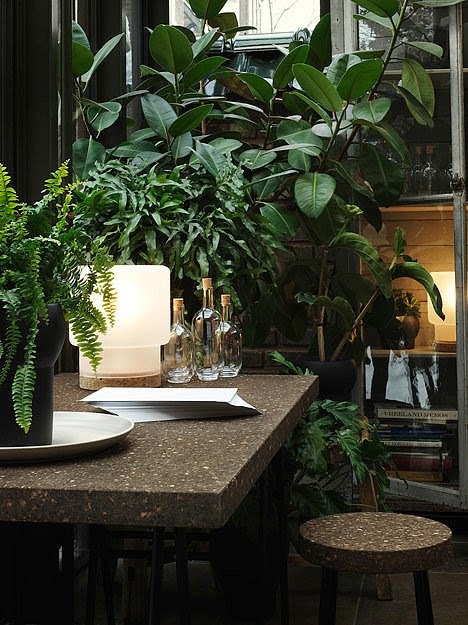 I got so excited recently when I read and saw that Ikea had teamed up with London based designer Ilse Crawford to create a collection of 30 homeware pieces for easy laid back living. 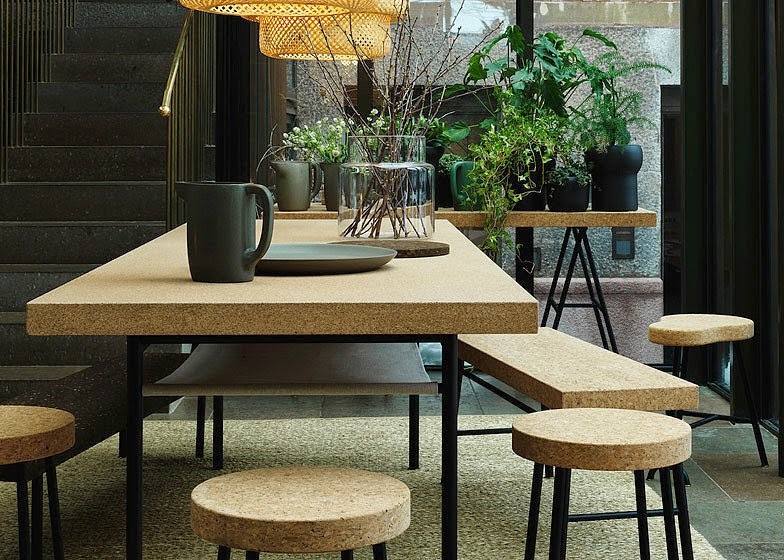 They have turned to mother nature as a major source of inspiration for the collection which is made up mainly of cork blended with bamboo, cotton and seagrass! I am absolutely freaking out over that day bed above! 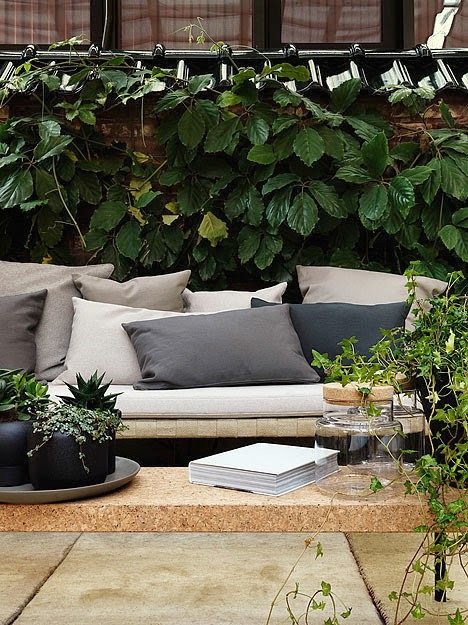 How cool would that be with cushions and throws in a relaxing spot on a summers day! 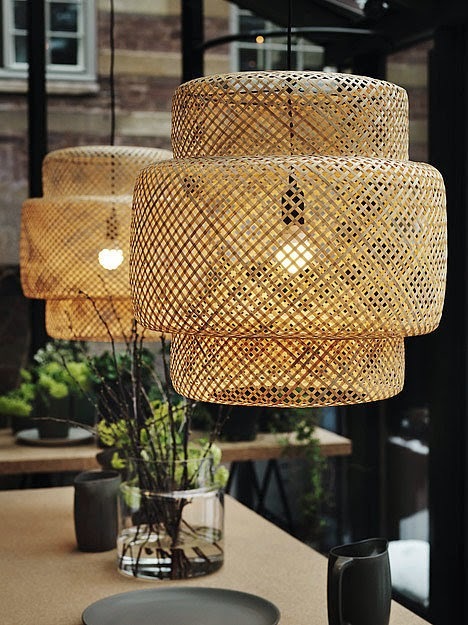 The only thing is they have given a date for August for the collection to hit the stores and I really want new outdoor furniture by May, as our summer is so short we need to avail of every sunny day we can! !